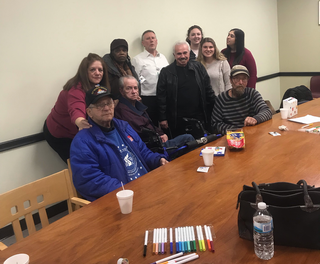 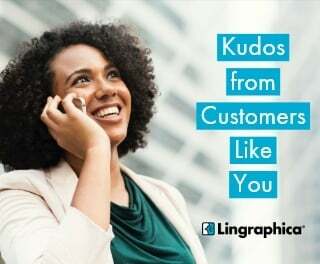 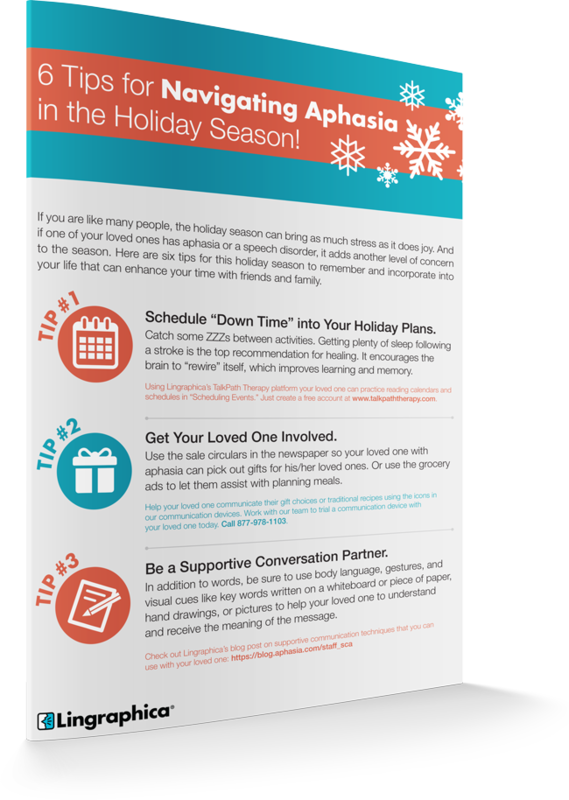 November is National Caregiver Awareness Month, and here at Lingraphica, we know the important role that caregivers play in the lives of those who have had a stroke. 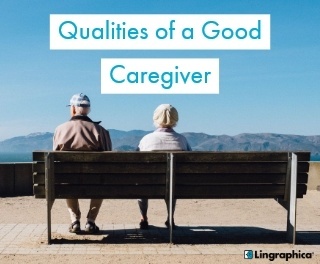 To honor their efforts and labors of love, we offer some insights into what a "good caregiver" looks like to some already in the aphasia caregiving role. 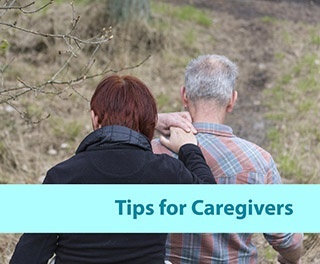 Please share this post with the caregivers of your clients who may benefit from it. 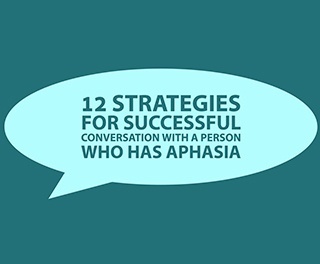 Supported Conversations for Adults with Aphasia is an internationally-recognized and trusted method of communication between two individuals. 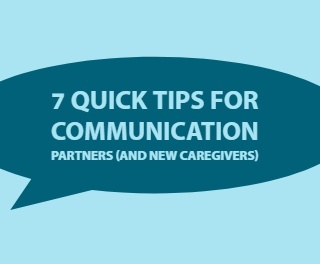 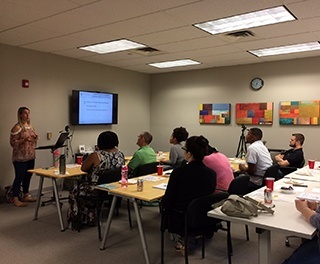 Read on to learn how success comes when caregivers share responsibility in conversation. 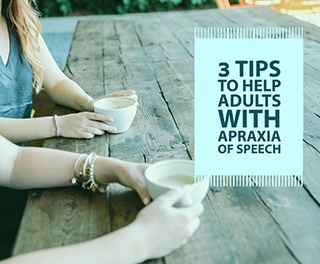 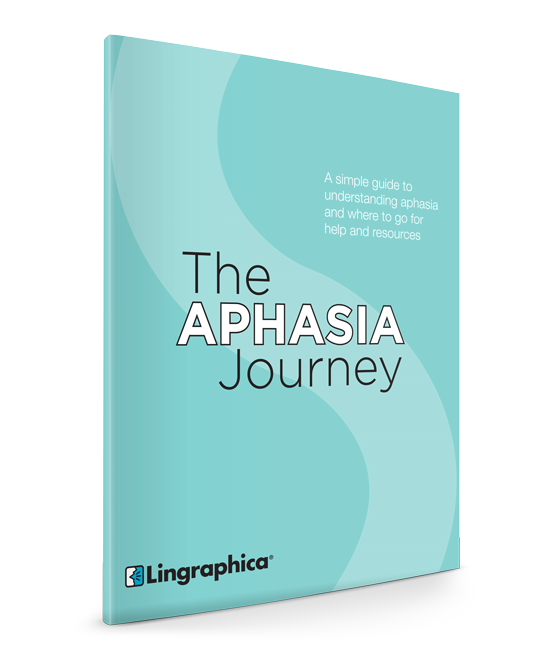 Communicating when aphasia is in the mix can be effortful, challenging, and frustrating for all parties involved. 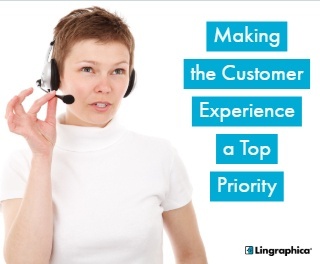 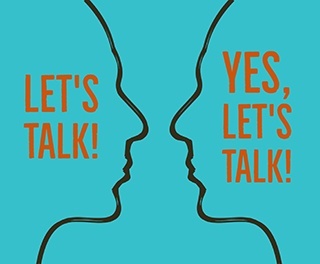 Read on to learn about 12 helpful strategies to better conversation.